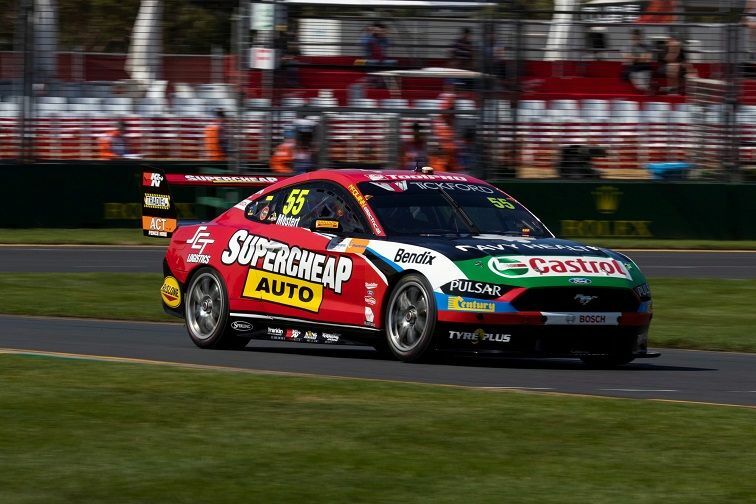 As Saturday’s Race 3 kicked off, it was Chaz Mostert had his work cut out for him starting from 22nd on the grid. 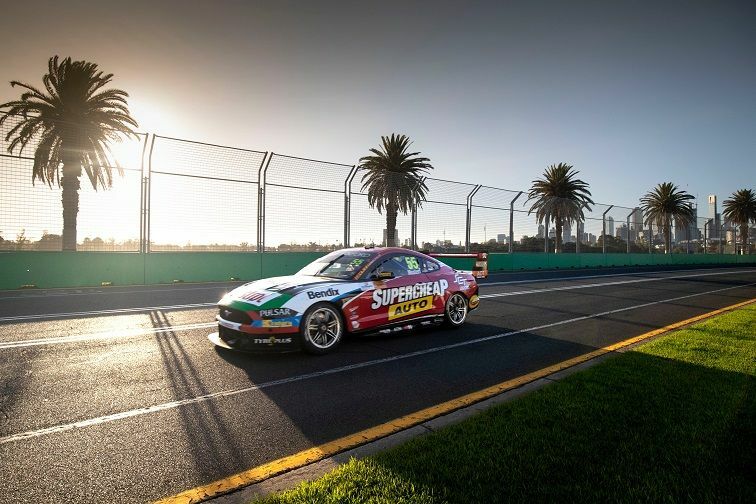 He didn’t hold back and bought the Bendix supported Supercheap Auto Mustang home in 5th position and in typical Mostert style, broke the Albert Park Supercars lap record on Lap 14 with a time of 1m55.73s. This comes after he’d only just reset the Adelaide track record just two weeks ago. 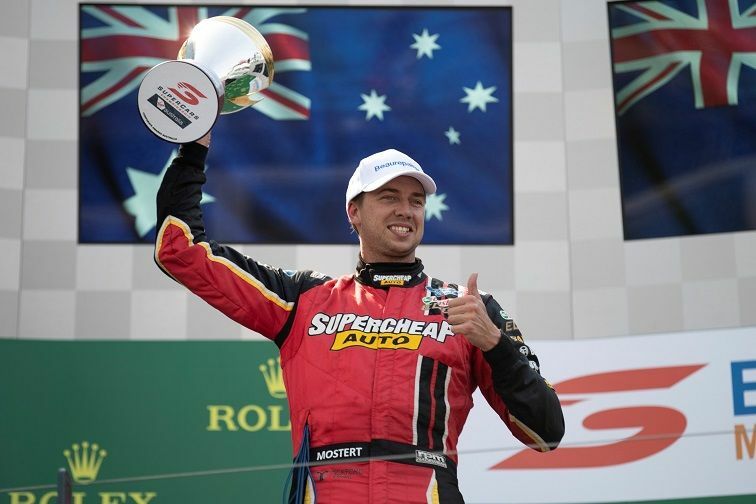 With two races on Saturday Chaz Mostert was keen to take to the grid starting race four on the front row next to Scott McLaughlin. Both Mustangs bogged down with Chaz dropping down the order by the first corner. Digging deep Chaz muscled his way back up passing his rivals to finish here he started in P2 for Race 4 of the championship. With Saturdays Race 6, Chaz was on the front row in P1 up against rival Scott McLaughlin. McLaughlin got the better of Mostert off the start, with the Supercheap Auto Mustang having to slot into third behind Whincup. It took until lap three for Mostert to get past Whincup's Commodore, at Turn 3, by which time McLaughlin was two seconds clear at the front and would stay there to take the win. Having finished second in Race 6, Chaz was awarded the Larry Perkins Trophy, reserved for the driver who scored the most points over the four-race Supercars weekend. Leaving Melbourne Chaz is the leading Tickford Mustang placed 3rd in the Championship just 63 points adrift of Scott McLaughlin. The Supercars take to the track again for next round at the Tyrepower Tasmania Supersprint from the 5th to the 7th of April. There all the same car. They run a control engine and frame. If you look closely, he Mustang is nothing like the real thing. Its shorter and skinner. Whole series is stupid. May as well race skateboards. They run a control engine. And don't forget the Esperance.